We love shopping at Amazon! There are so many perks to online shopping—there’s no driving, navigating crowded aisles, or waiting in line. Whether we’re ordering products to make life easier, picking up a present for someone special, or just buying groceries, we don’t want to pay too much. 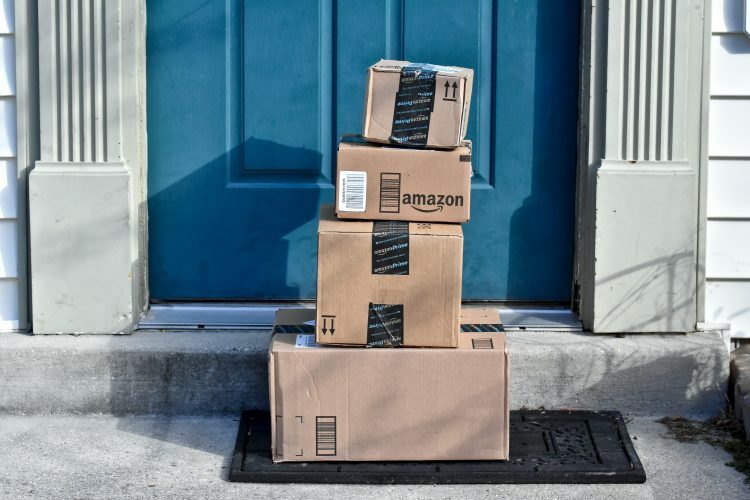 To make sure you don’t pay too much either, here are our best tips to help everyone score the best deals when shopping at Amazon. For products you buy regularly, we urge you to check out Amazon’s Subscribe and Save. You’ll get a lower price for your purchases, and you might qualify for an additional 15% discount. We love the free shipping that’s included with this deal. Subscriptions can be cancelled at any time, making this a simple and low-risk way to save money. We’ve noticed Amazon prices fluctuate frequently, so we rely on online price trackers to let us know if we’re paying too much. These show the lowest price Amazon has offered for the selected item. Then, if the current price is higher, we know to wait for the price to come back down. Optional notifications allow shoppers to be alerted at the moment when the best price is available. Ever wonder if something on Amazon is cheaper at another online retailer? We sure have! Instead of taking time to search through several websites, we’d rather let a browser extension do our comparison shopping for us. An extension can scan through several popular retailers and send an alert if it finds lower prices elsewhere. Between Daily Deals, Lightning Deals, and more, we often find the best deals on Amazon’s own website. With the check boxes on the left-hand side, it’s easy to sort through all the items with current deals. We’ve learned not to put off a purchase from this page. Amazon limits many deals by time or the number of offers available, so it’s important to complete the checkout process right away. Did you know you can even sign up for notifications so you never miss a deal? We’ve used that feature! Click on the blue link above the sorting drop-down menu on the right-hand side of the page. When we’re searching for deals, we also check Amazon Outlet, where Amazon offers great prices on overstocked and closeout items. Amazon offers open box deals on returned items at Amazon Warehouse. These products don’t come with a warranty, so customers must closely read the description and product grade before making a purchase. The inventory here changes frequently, so it’s best to check back often when looking for a specific item. Our best tip is to use gift cards you’ve earned to make Amazon purchases. You can start earning gift cards today with an iRazoo account. We’d love to see our members earn Amazon gift cards! Sign up for free today on our website if you haven’t started earning with iRazoo yet.